Telford, Birmingham, Oxford, Nottingham, Worcester and surrounding areas. We also offer Nationwide coverage where needed too. 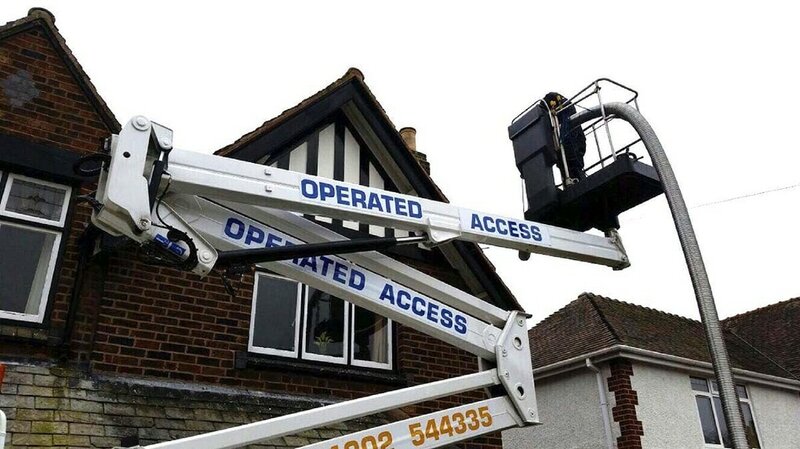 All our operators are fully insured, IPAF registered and certified, CSCS card site compliant and fully DBS and CRB checked. Ask about our self-drive NiftyLift cherry pickers options too.